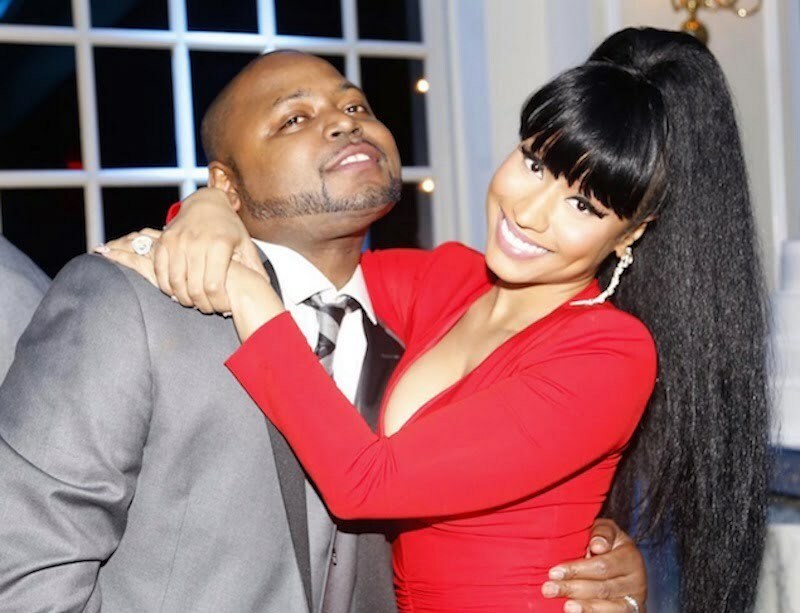 The Young Money rapper’s older brother Jelani Maraj was convicted of sexually assaulting a minor on November 9th and is currently behind bars awaiting sentencing. He is facing decades in prison for the damning crime. 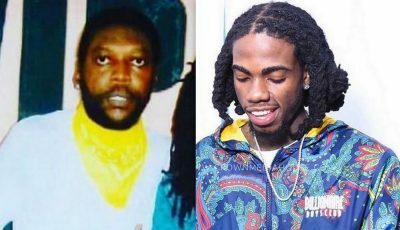 Sources close to the Trini rapper told Urban Islandz that she paid him a visit with her mother and young brother just before the Christmas holiday and she broke down during the meeting. “She just couldn’t stop crying that’s her older brother, she paid for his wedding when he got married to the woman who testified against him in the trial,” sources revealed.